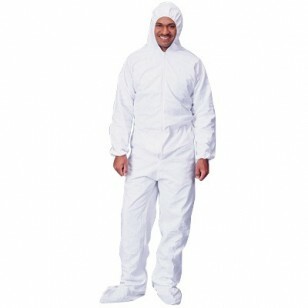 Pyrolon Plus 2 disposable coveralls provide excellent protection. Pyrolon Plus material has been thermal mannequin tested according to ASTM F1930 and can reduce predicated body burn injury when worn over thermally protective clothing. Pyrolon Plus 2 Coveralls are breathable, making them cool and comfortable to wear. 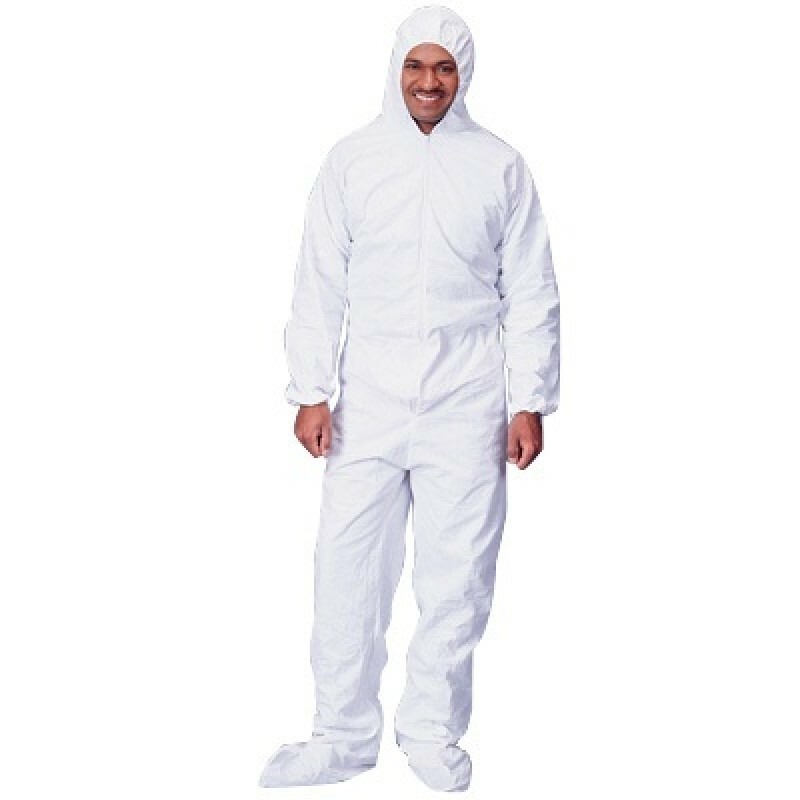 These disposable coveralls are perfect for work environments where environmental and health related contaminants are present. Pyrolon must be worn over thermally protective coveralls, such as woven Nomex®, in environments where flash fire is a concern. Exposure to particulates and contaminates over long work periods can be hazardous to employee health. Coveralls are Not Washable - washing removes the flame retardancy, water and oil repellent characteristics.